It was such an honor to meet with the Bastrop Literary Forum. Thank you Dona Harris and the other wonderful members. 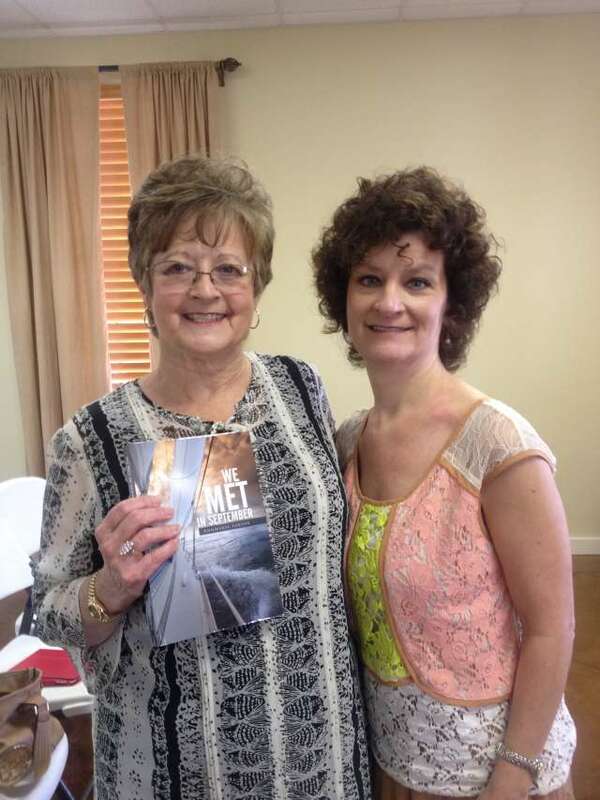 Thank you so much to Terrie Wright and the Bayou Oaks Coffee, Dessert & More Book Club for hosting me Saturday. 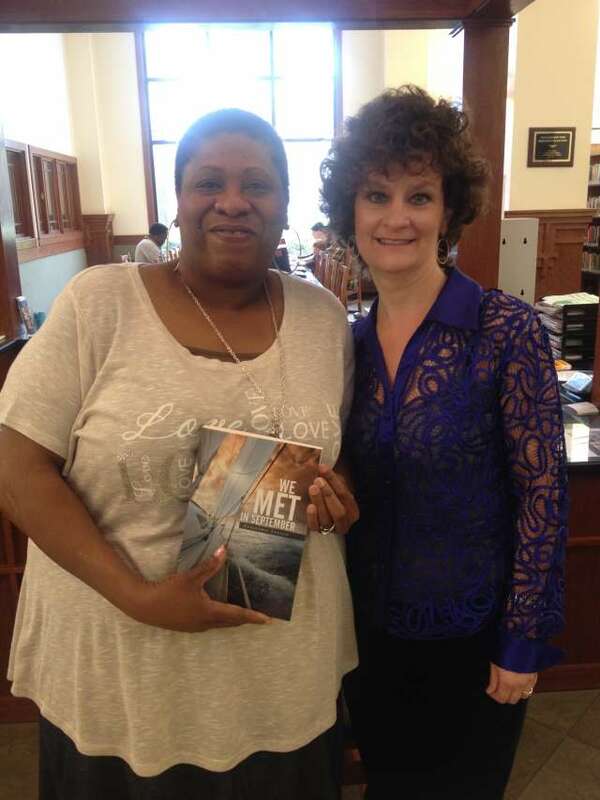 I love talking to avid readers. 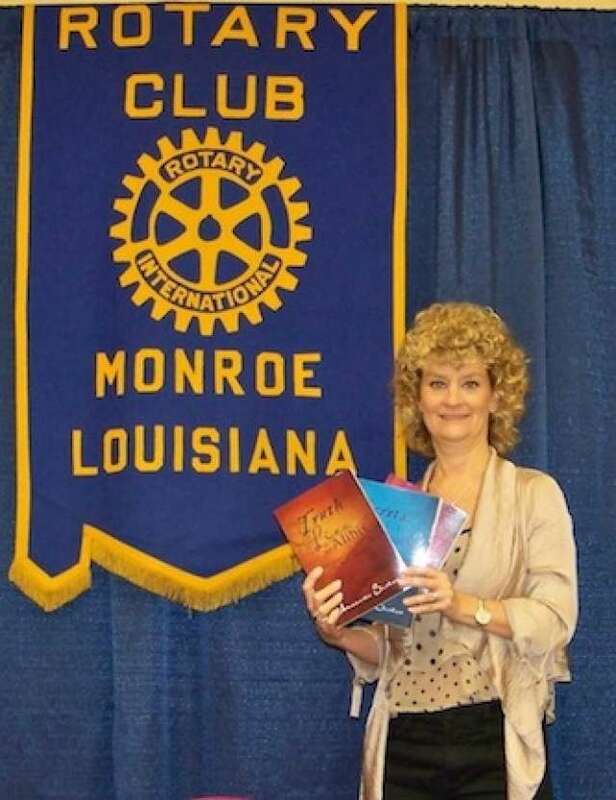 Thank you so much to the Monroe Rotary for inviting me to talk about my books! 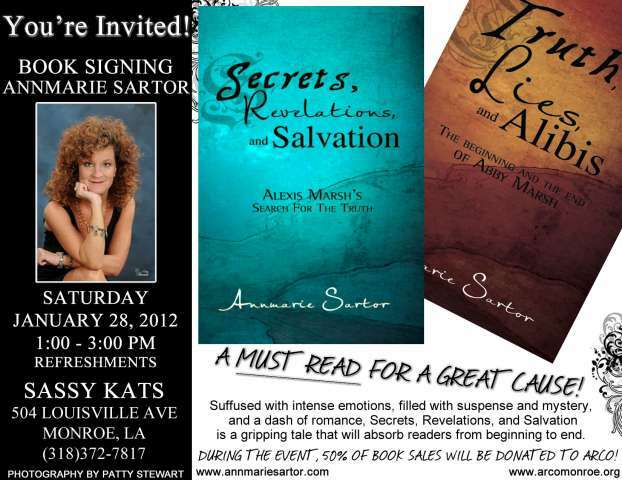 I will be signing and selling books at Blend of the Bayou May 5 from 5-7. Come check out some very talented local artists and amazing food from men who cook! 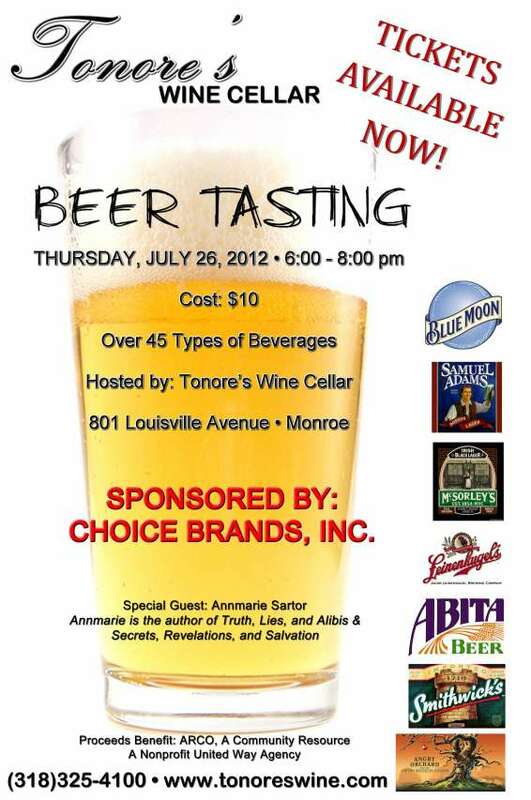 Thanks so much to Tonore's Wine Cellar for giving me the opportunity to support ARCO, one of my favorite non-profits. Friends and neighbors have been the best! My brother-in-law and his wife (we refer to each other as sisters-in-law even though I guess we're tecnically not!) 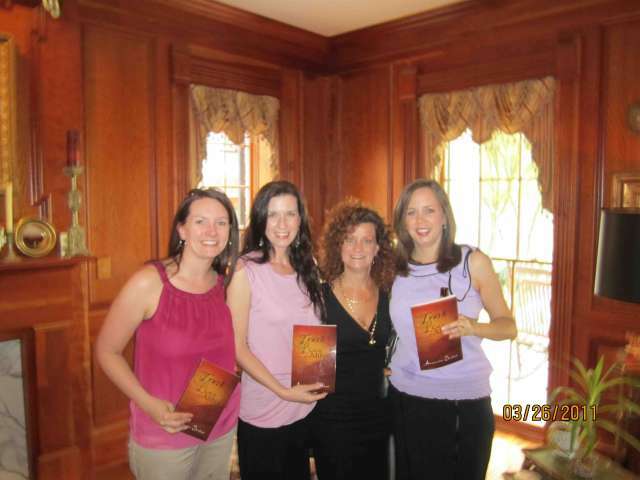 hosted my first book signing along with some dear friends who have been so supportive. I really can't thank them enough for giving me the courage to pursue publishing my stories. 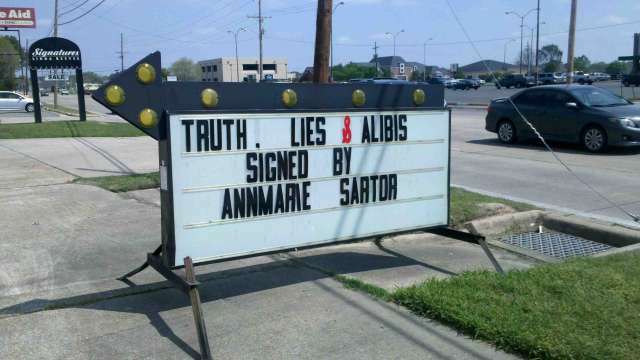 If you live in or near Monroe, you can purchase signed copies of my book at Timbermill Frame and Gift -- 2303 Forsythe Ave. Thank you Lisa for supporting my efforts. 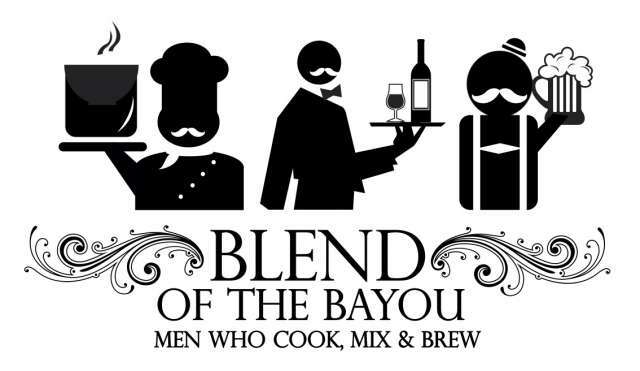 This is a book signing at Blend of the Bayou -- Men Who Cook. If you know anything about the South you'll know how much we appreciate good cuisine and especially men who love to cook. This event is a fundraiser for the Northeast Louisiana Arts Council where local artists show and sell their work. I was very fortunate to be invited to participate in this fun event. I've been so lucky to receive outstanding support from my hometown. 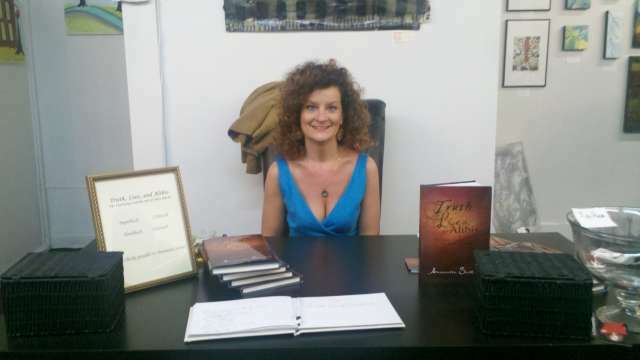 This is a book signing at a local art gallery -- The Mystic Art Gallery -- during a Thursday night art crawl. Monroe has many talented artists and musicians. 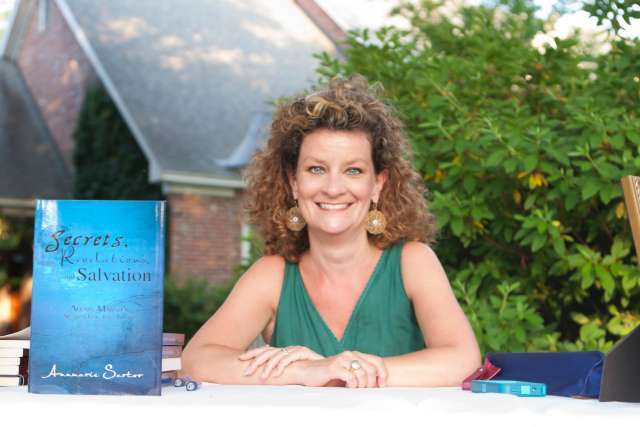 I've also been so pleased to combine my love of writing with my love of non-profit endeavors in my community.